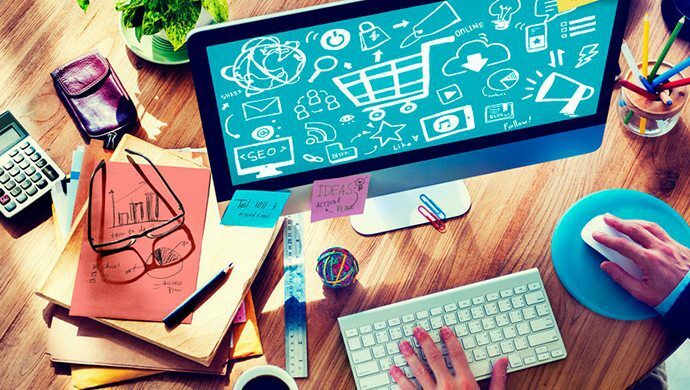 The decision of migrating to a new eCommerce platform for a site cannot be made just within one or two days, it is not slam-dunk decision even when you know that the new e-commerce platform will work faster and more efficient. This parsimony is also normal because each decision they make will always contain the risks and those potential pitfalls can be avoided if you can identify them. In this article, I will highlight three among those risks as well as how to avoid them to make your strategy works smoothly. When migrating a new platform, it does not just affect your users in the way they interact your site but also affect how your employees do. An e-commerce migration will require a plan of using cross-functional process with the input of all impacted stakeholders across different business departments. Executive leadership and IT, marketing, sales and other departments should engage in this process from the beginning. Each department should draw the workflows involving the eCommerce platform, systems integrated into it in detail as much as possible. If a client approaches us about a major platform migration without having done this planning, this is a discussion we have before we create our proposal for them. That you improve and change some functions of operation such as customer services, order fulfillment, and product information management will never be a simple and easy task, you cannot finish them just in one or two days. After working with a lot of business owners, I found that most of them fear the migration because they do not understand or have not ever considered about the outstanding opportunity a platform migration offers for them to deal with all inefficiencies and create better processes. Some others worry that current workflows will not be preserved if they migrate. From my real experience, there are two most effective ways for you to choose. The first one is noting all areas they want to improve their daily work related to the e-commerce platform and services integrated into it. They should collect, evaluate for any return on investment, and add them to the project requirements. The second one will need the engagement of the technical and development teams. A new platform will offer more opportunities for easy integrations as well as more efficient processes that older platforms cannot. Only when you solve these two mistakes, will the migration start with a more optimal list of requirement, but it is not enough, we still have the third mistake. Testing the changes and training for staffs will influence every part of the migration. Testing the changes by setting up test site becomes so easy and quick now due to the availability of open source free themes and catalog data. Follow this plan, needed extensions should be installed and changes to standard processes on the platform, other integrations should be accomplished as well.